I am proud of MARIKINA, the city where I have lived for more than 2 decades now. It has gone through dramatic changes (for the better) and yet its colorful culture has not been totally eradicated over time. 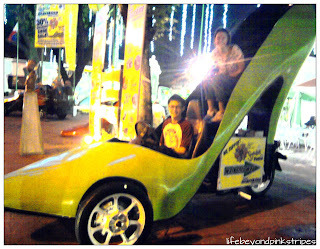 "The Shoe Capital of the Philippines"
Such is the title that the city takes pride in because of its remarkable shoe industry that dates back to year 1887. 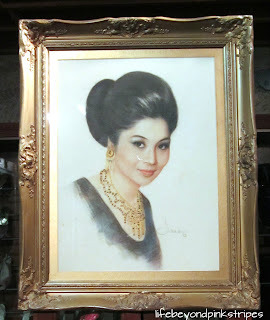 The industry boomed through the efforts of Don Laureano Guevarra or more popularly known as Kapitan Moy. 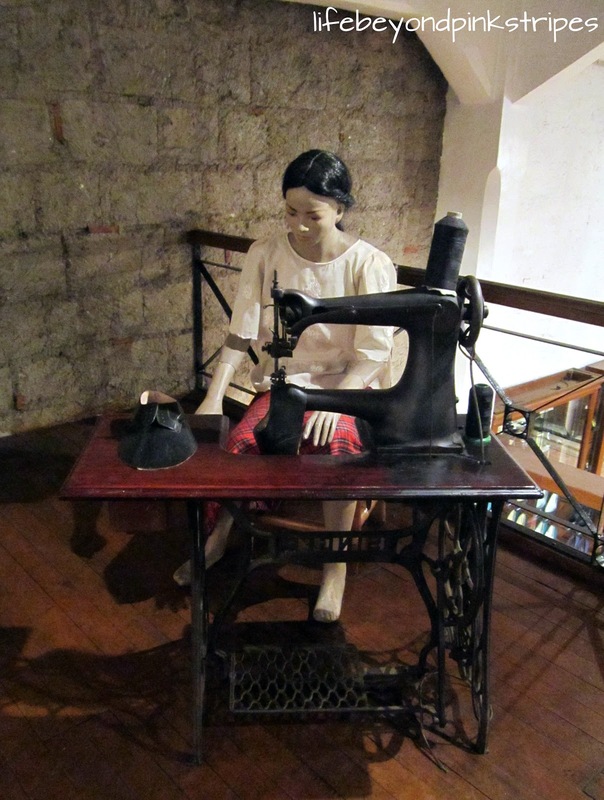 History states that the captain's initial attempt in shoemaking was brought about by his desire to fix the broken soles of his imported shoes. 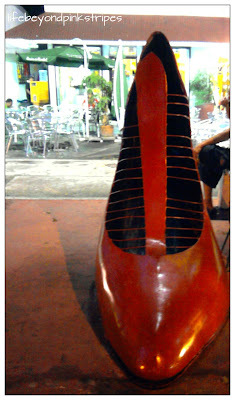 Since then, Marikina has risen to be the biggest shoe manufacturer in the Philippines. Well, I would agree without hesitation if we're referring to the past years. But now? I'm jut not sure. I heard stories of local shoe brands sourcing their products from China because labor is way cheaper there. Hmmmm, I don't want to stir controversy at this point because I have yet to do some research so I'll just stop talking about this matter haha. Marikina Footwear Museum , or simply Shoe Museum, is one of the popular sites that has enticed tourists and locals alike since 2001. It houses a quite big and interesting collection of well, shoes. 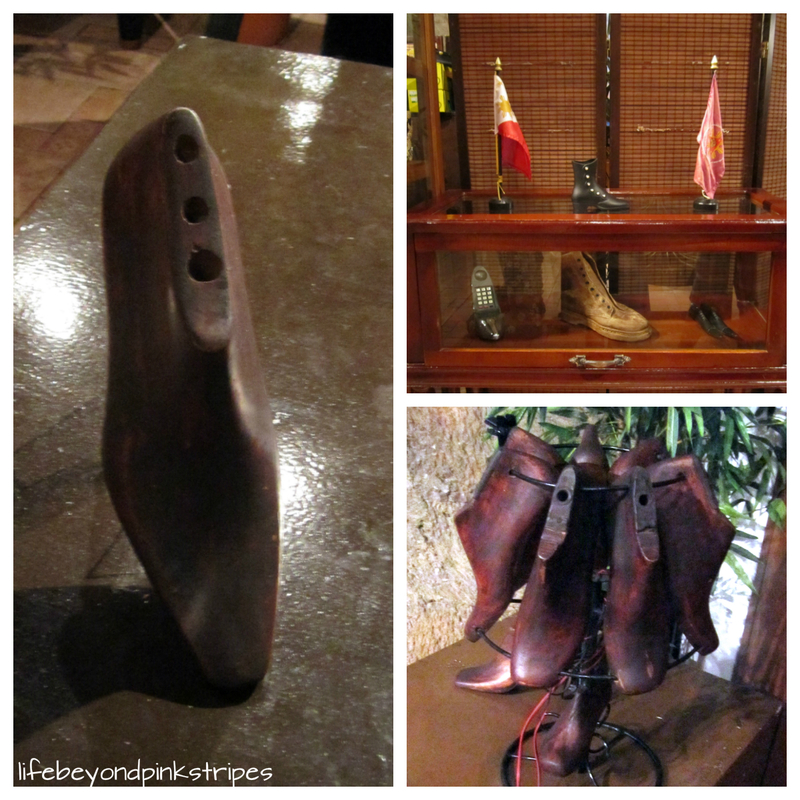 Notable displays are traditional shoes from all over the world and shoes previously owned by public officials, athletes and celebrities. 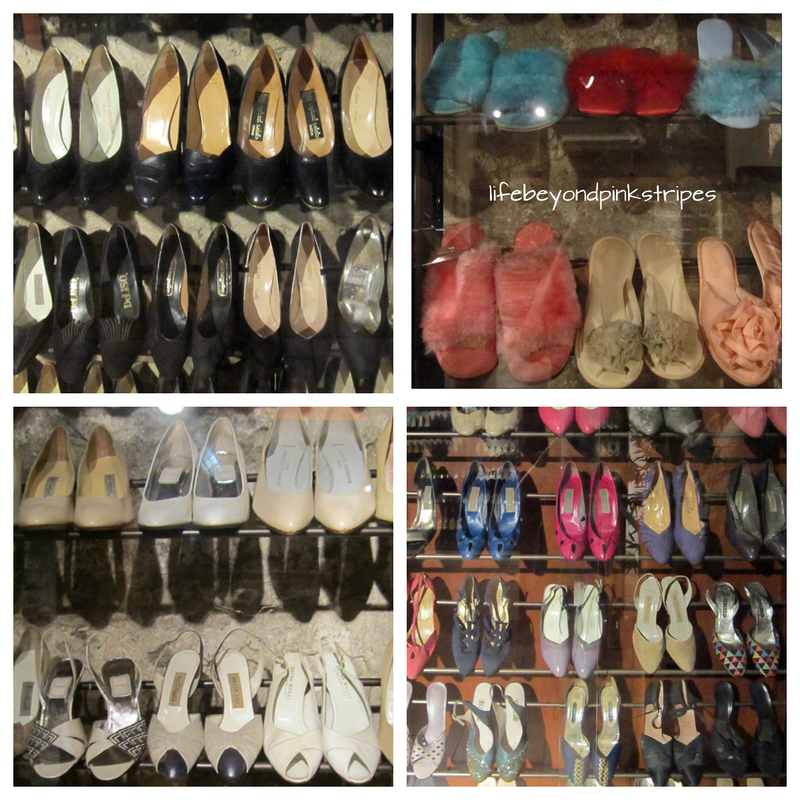 Yeah, shoes and more shoes. The displays on the second floor relive the history of shoemaking in Marikina, including the traditional tools of the trade and the awards received by various Marikeno shoemakers. There is also a life-sized dummy of a woman in the process of making shoes. During our visit, I was actually fooled for a few seconds, I thought it was real haha! 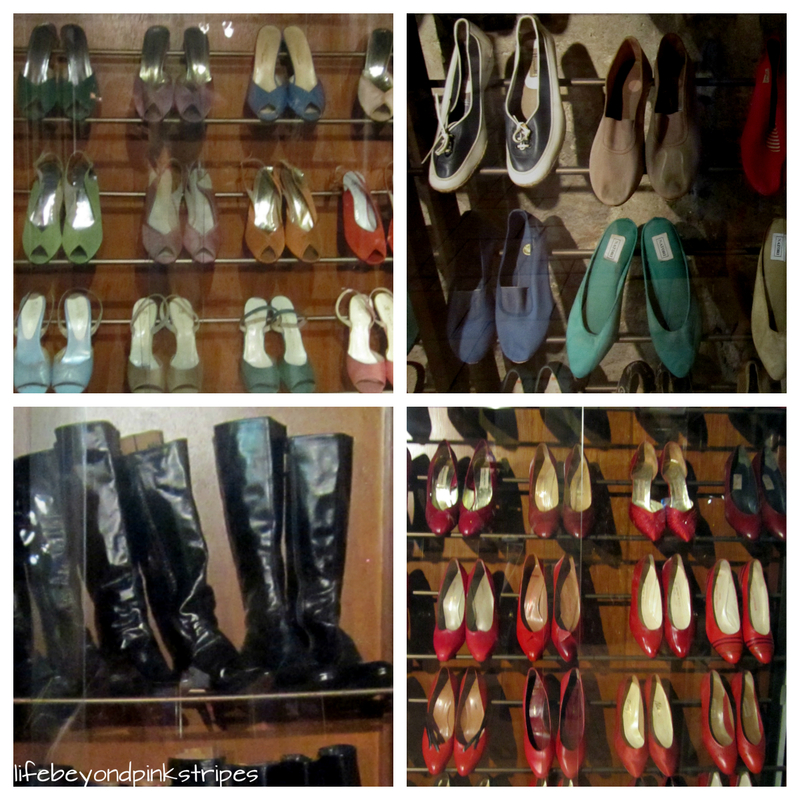 And the highlight of Marikina Shoe Museum? IMELDA'S SHOES. 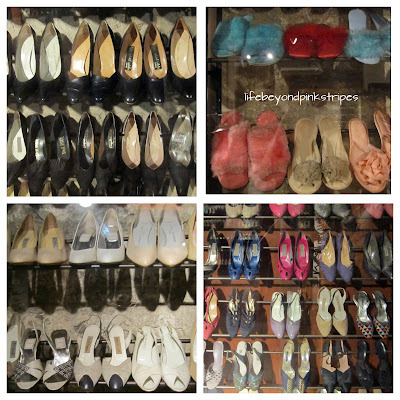 It is said that Imelda was given an average of 10 pairs every week by local shoemakers. 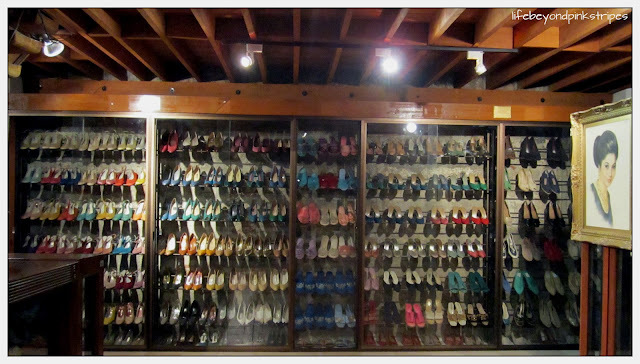 It's no wonder she was able to amass such collection! One more trivia, she never wore high heels when she was with her late husband Ferdinand. Hmmm. The last photo taken before the camera shut off. 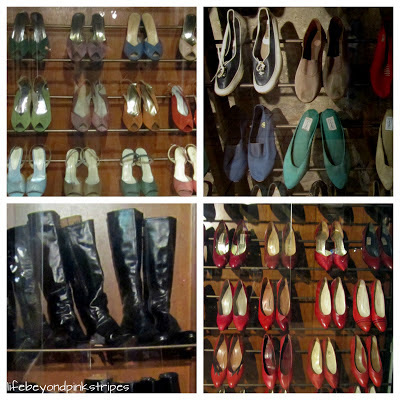 Marikina Footwear Museum is located at J.P. Rizal, Barangay San Roque. It is merely a stone's throw away from Our Lady of the Abandoned Parish and the Sentrong Pangkultura ng Marikina which is actually the ancestral house of Kapitan Moy. 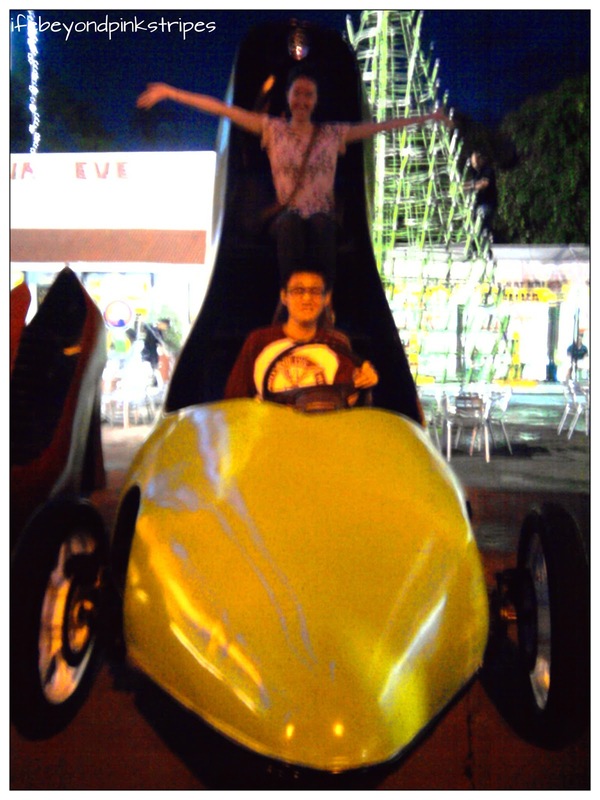 It is open everyday from 8:00 am until 9:00 pm. A minimal fee of P50 is required for admission. Record holder of The World's Largest Pair of Shoes (to date) with a length of 5.5 m, width of 2.25m and height of 1.83 m. This pair was completed in 2002, thanks to the collaborative effort of various shoemakers in Marikina. (Bravo!) 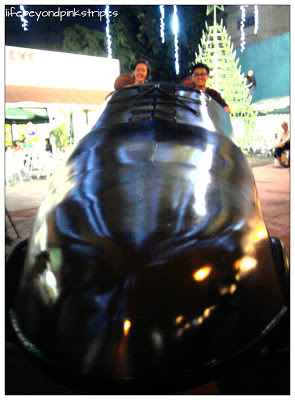 One can find the amazing pair at Riverbanks Mall as the museum cannot accommodate it due to lack of space. 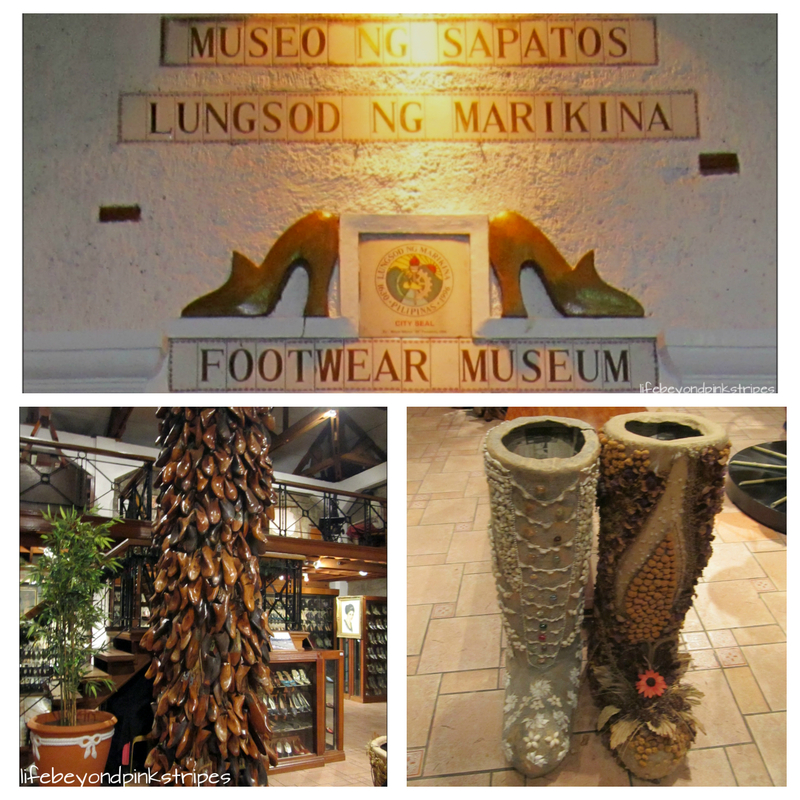 Have you ever visited to Marikina Shoe Museum? How was the experience? 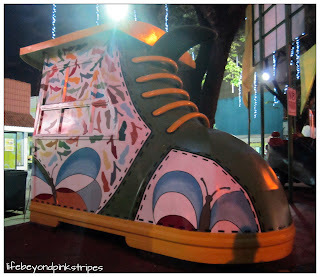 Nice post you featured Marikina's heritage very well! I wish to visit Marikina someday and buy my first pair of shoes!